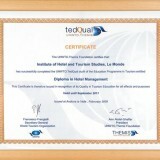 Why choose LE MONDE Institute of Hotel & Tourism Studies? 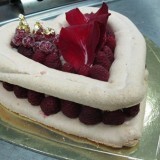 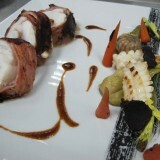 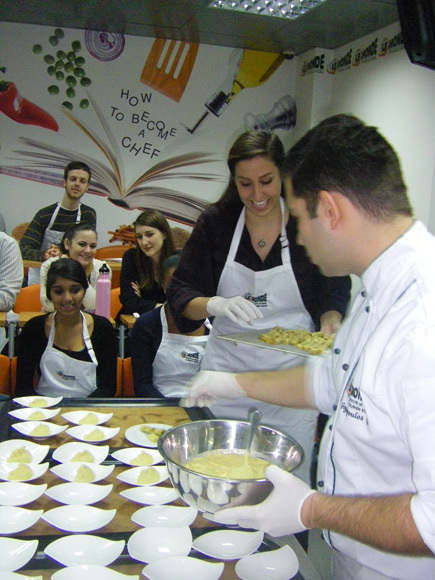 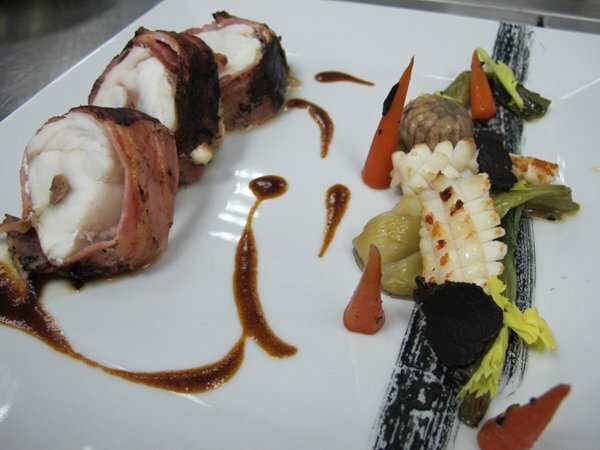 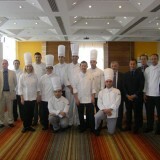 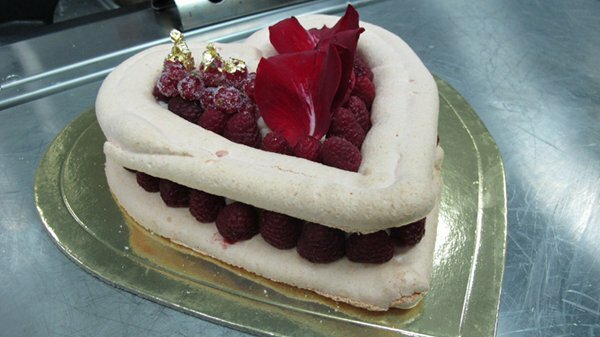 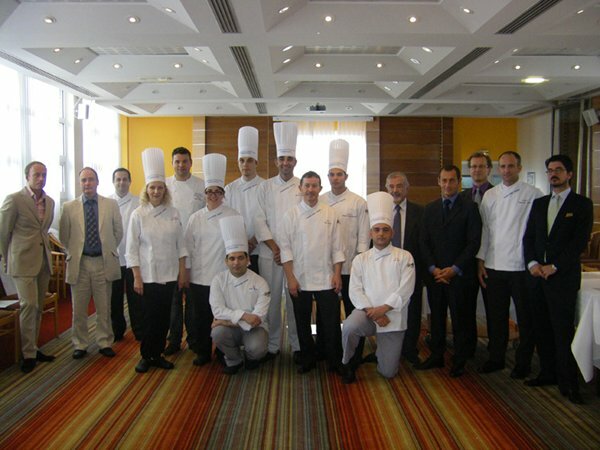 Complete specialization in Tourism, Hospitality and Gastronomy. 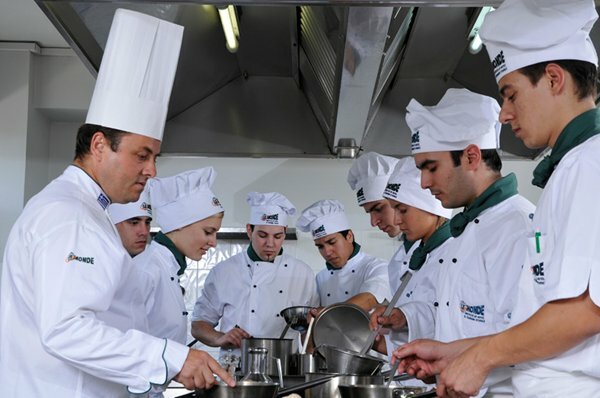 Fully recognised HND with a well etablished reputation in tourism, hospitality and gastronomy sector. 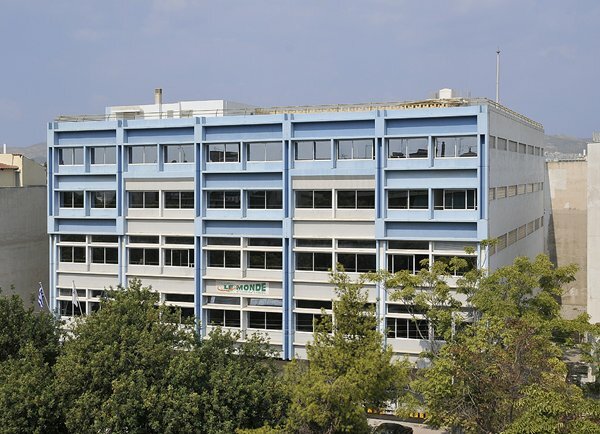 HND accredited by the Government and the Authorities. 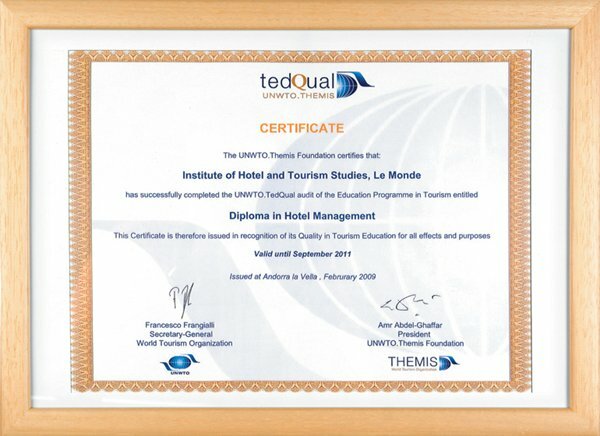 Educational programmes accredited by the United Nations World Tourism Organization- THEMIS Foundation (UNWTO-THEMIS Foundation) * . 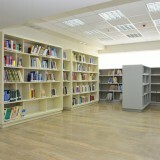 Curriculum with emphasis on lab courses (50% theory – 50% of laboratories from the first semester of studies) ** . 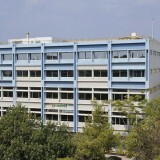 Standard, modern laboratory facilities specially designed for integrated education, unique in Greece. 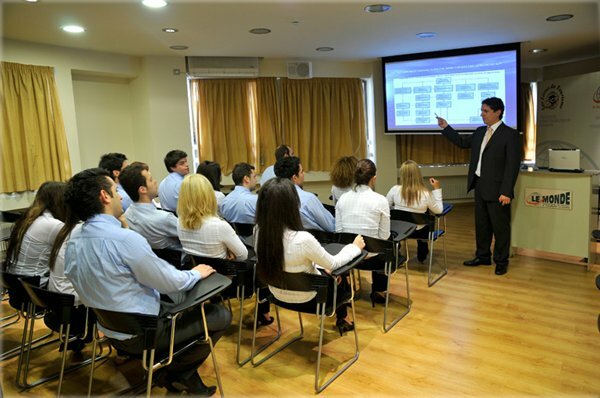 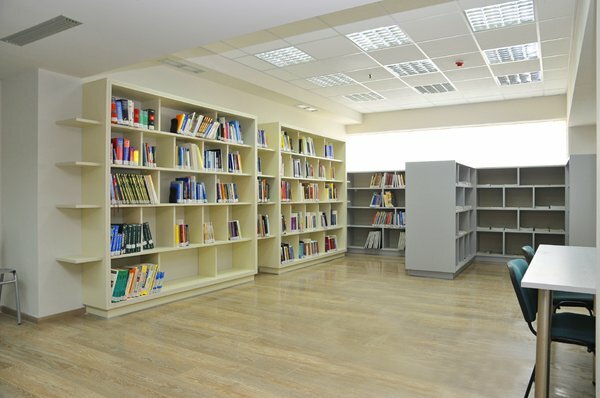 Top quality education with academic training and acclaimed career in renowned companies. 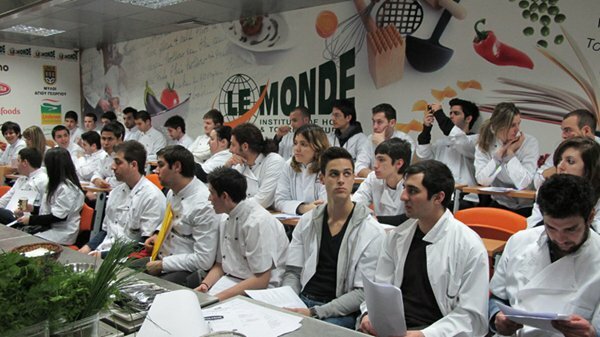 Enriched Curriculum with Seminars, Lectures, Workshops and Educational Visits, that supplement the education. 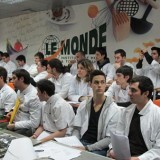 Potentiality of further studies in Greece and abroad, in top Swiss and French Schools and British Universities.